Playa Vista, Calif. – September 09, 2015 - Belkin®, the leader in smart phone accessories, today launched the Fitness Belt and Storage Plus Armband, two versatile solutions that are designed to store variety of smartphone models, and essentials like keys, ID card, cash, headphones and other items for a hands-free workout. For the athlete that is looking for an armband alternative, the Fitness Belt easily slips over the body, and comfortably sits around the waist. The secure fastening clips easily adjust to preserve mobility and form. Featuring three expandable storage pockets and a secure zipper, the Fitness Belt stretches to comfortably secure a smart phone, keys, gel packs or snacks, ID cards, and other essentials. Designed with reflective accents for visibility during outdoor activities, it is the essential workout accessory for taking along on hikes, runs, and other fitness activities. 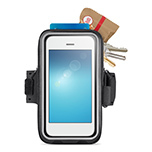 Lightweight and comfortable, the Storage Plus Armband comes in two convenient sizes for phones from 5” to 5.5”. The front facing clear window compartment gives users screen access to their mobile device, and effortlessly fits most smart phones with or without a case. 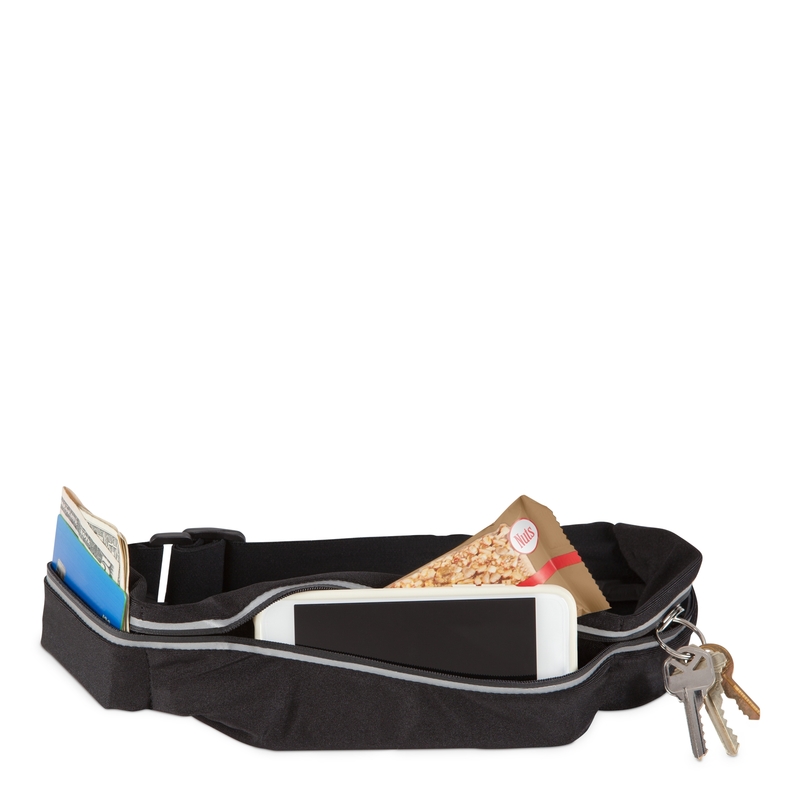 The integrated back compartment can be used to store items like keys, ATM cards, and cash, while the headphone strap keeps headphones in place and gives users full access to their audio port. 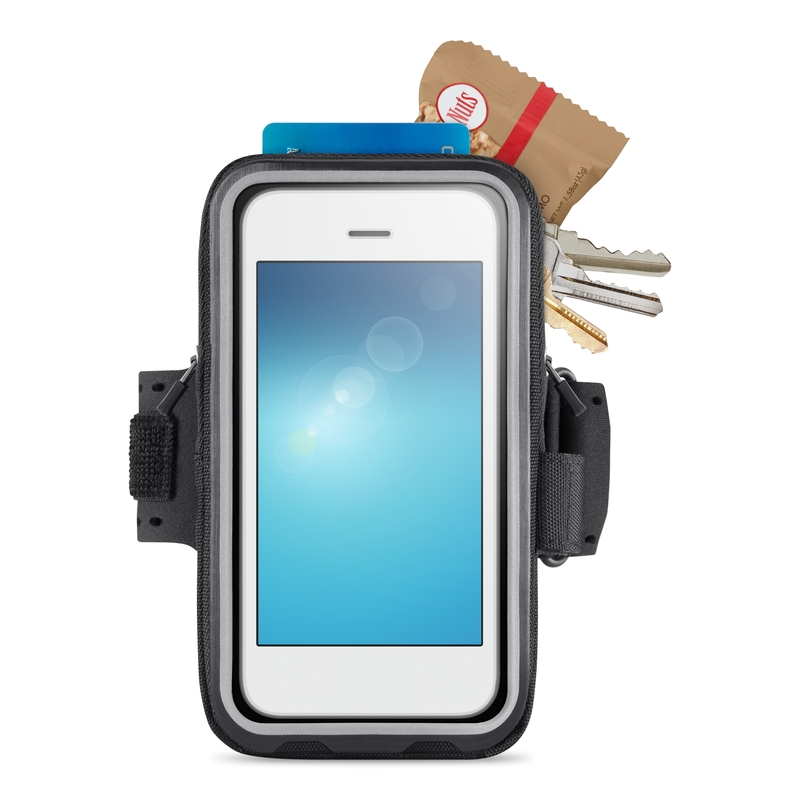 Planned for availability in October, the Storage Regular Armband and Storage Plus Armband will be available for an MSRP of $ 39.99 – $49.99. 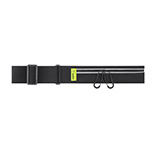 The Fitness Belt will be available for MSRP $39.99. 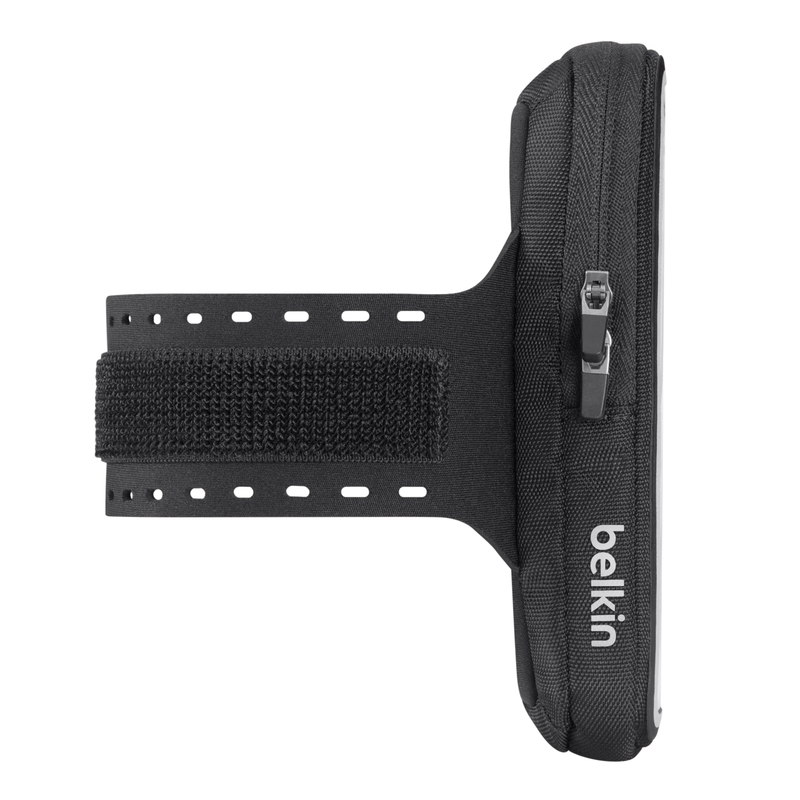 All products will be available mid-October at belkin.com and can be found at major retail and online retailers nationwide. At Belkin, we make people-inspired products that harness the power of technology to connect people and the experiences they love. Our award-winning product lines include QODE keyboards, mobile accessories for laptops, smartphones and tablets, Wi-Fi networking solutions, and broad range of cable and power products. Our product offerings are designed to create a personal, efficient and enjoyable experience for people to use technology, whether they are at home, school, work or on the go. A privately held company founded in 1983, Belkin has more than 1,500 employees in more than 30 countries around the world. 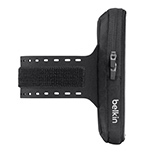 To learn more about Belkin visit http://www.belkin.com/aboutus/. Like us on Facebook at facebook.com/belkin, and follow us on Twitter at Twitter.com/belkin.